I loved my first candle from My Dearly Loved’s Candles With Character range (you can read my review HERE) but if you know me you’ll know that I generally stick to what I know I’ll love when it comes to candle scents, so when I saw that Lyn had sent me a fresh cut grass scented candle, I was nervous. But I’ve said recently that I feel as though my sense of smell is maturing as I’m beginning to like scents that I didn’t really like before and have been willing to be more experimental when it comes to scents. We all know, or should know, that you should never really judge a candle on a cold smell, more often than not they can smell completely different when melting and the heat can bring out fragrance elements you didn’t even know were there. That’s what happened for me with this candle. Now I’m not saying that I didn’t like it on a cold smell, but I was unsure about it. But when it was burning, I quite liked the scent. It was fresh and earthy and very true to life. It reminded me of playing in the grass as a child and making daisy chains, it also made me want to channel my inner hippy and go dance in a field. I also found it had some creamy elements to it, which I liked. Side note, did you know that the lovely scent of fresh cut grass is the reek of plant anguish; when attacked, plants release airborne chemical compounds which is what you’re smelling. I dunno if that’s cool or tragic. 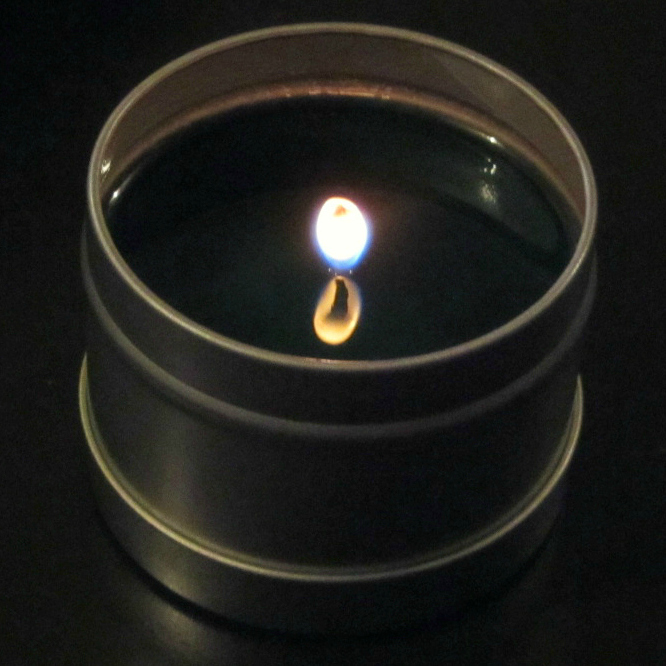 Anyway, after being so unsure about this candle, I was a little sad when it was all burned out. 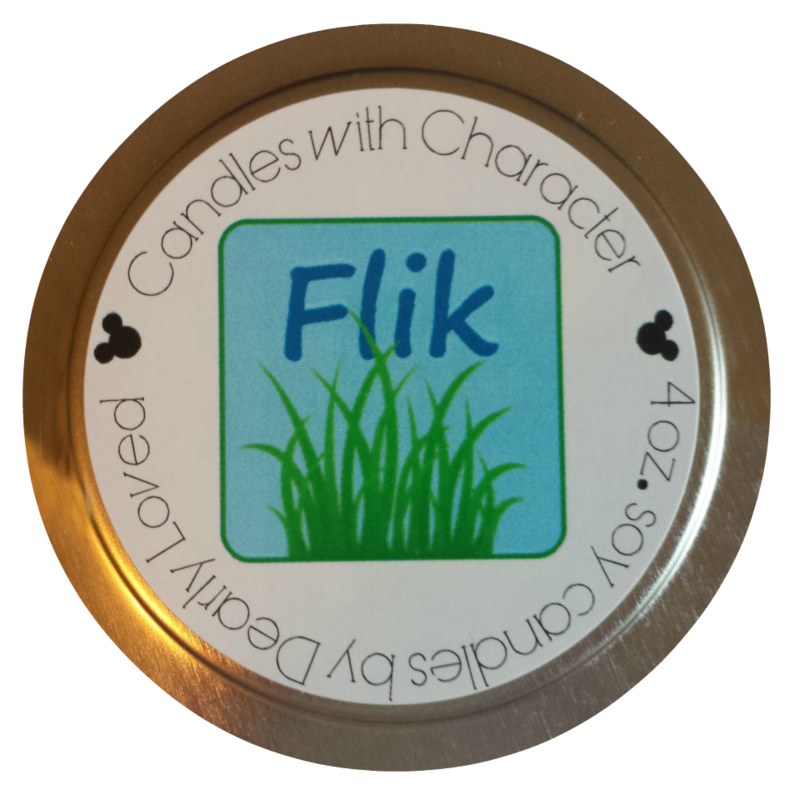 But I’m lucky in that I have some more Candles With Character candles to burn and review so that made me very happy. Stay tuned for those. Sam, you’re just the best! Love your honesty in all that you do. This review was so much fun in a completely different way than Sleepy, and I can hardly wait for more! Thank you! Awh hunny, you’re the sweetest. This is the nicest comment I’ve ever received. Thank you for making amazing candles and making my job a whole lot easier.